Poney is a clinician, educator, researcher and international speaker. 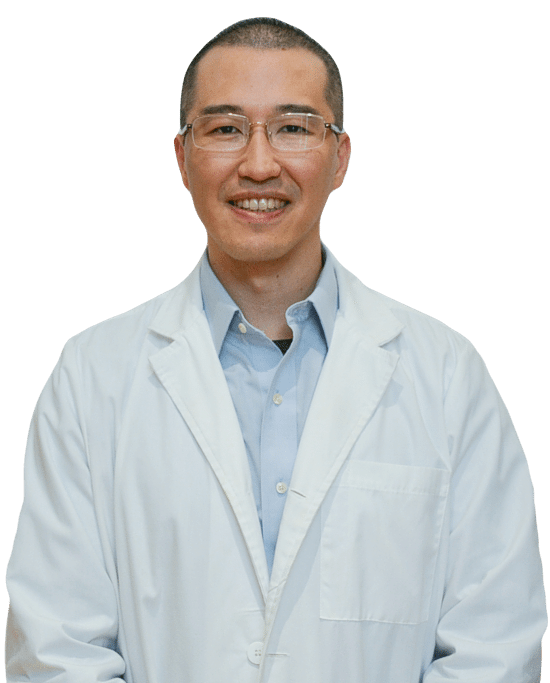 He has lectured for the Canadian Dermatology Nurse Association, Canadian Skin Patience Alliance, World Federation Acupuncture Symposium and the American Academy of Medical Acupuncture Symposiums. He has appeared numerous times on local television (OMNI News) as an expert in Chinese medicine. Poney finds spiritual fulfilment as a practitioner of integrative medicine. He is humbled and honoured to be a part of his patients’ path to wellness. Chair, Integrative Acupuncture Program, York University. Adjunct Professor, Faculty of Health, York University. Former Chair, Herbal Medicine Department, Ontario College of Traditional Chinese Medicine. Diplomate in Oriental Medicine, National Certification Commission of Acupuncture and Oriental Medicine. 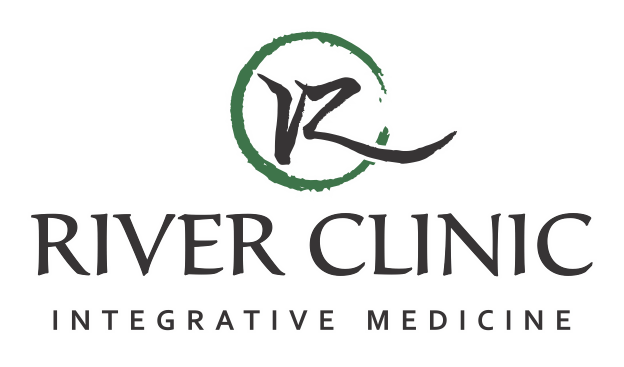 Registered TCM Practitioner & Acupuncturist (Ontario). Order of Acupuncture of Quebec. Eight Branches Academy of Eastern Medicine. Toronto School of Traditional Chinese Medicine. PhD. (Biomedical Science), Institute of Medical Science, University of Toronto. MSc. 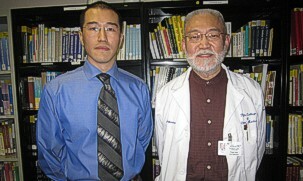 (Traditional Oriental Medicine), Pacific College of Oriental Medicine. BSc. (Microbiology), University of Toronto. Australian Institute of Dermatology Diploma. Practical Chinese Dermatology Diploma, Avicenna Center for Chinese Medicine. Medical Qigong Therapist Diploma, International Institute of Medical Qigong. Shiatsu Therapist Diploma, Living Earth School of Natural Therapy. Shanghai University of Traditional Chinese Medicine affiliated ShuGuang Hospital, Department of Dermatology, with Chief Dr. Pan Xiang Long. Kampo Department, Keio University Medical School Hospital, Tokyo. 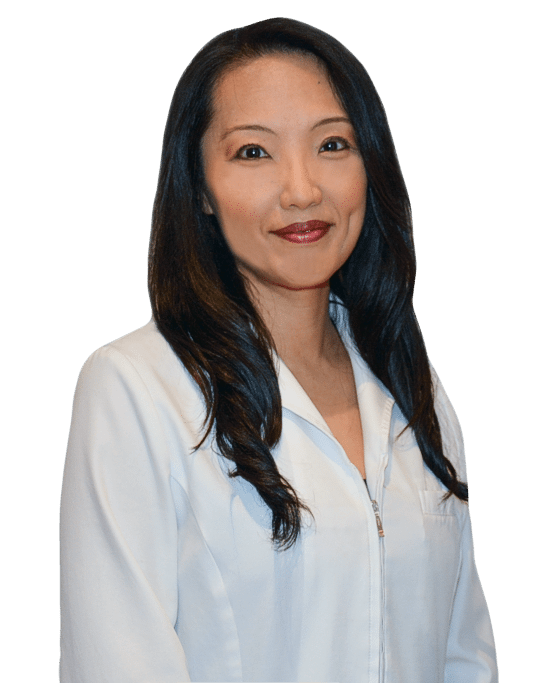 Emiko provides quality alternative health care based on Traditional Chinese Medicine combined with her knowledge and experience in Western Medicine. She uses acupuncture and/or herbal medicine to improve general health, relieve pain, and treat woman’s health issues. Women’s Health – menstrual cramps, hot flashes, menopause, endometriosis, etc. Ph.D (Medicine), Gifu University School of Medicine, Japan. M.D., Gifu University School of Medicine, Japan. Diploma of Acupuncture, Toronto School of Traditional Chinese Medicine. Diploma of Practitioner of Traditional Chinese Medicine, Toronto School of Traditional Chinese Medicine. Certificate in The Treatment of Infertility Full Course, Dr. Jane Lyttleton. The Canadian Society of Chinese Medicine and Acupuncture. Alex comes from a family lineage of TCM practitioners. 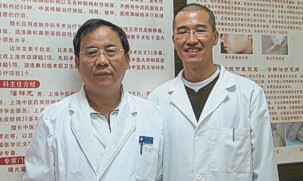 He is a 4th generation TCM practitioner in his family. His attention to detail and compassionate nature makes him develop the ability to be a well-balanced healer. Due to the environment that he has grown up in, he has had contact with TCM since childhood. 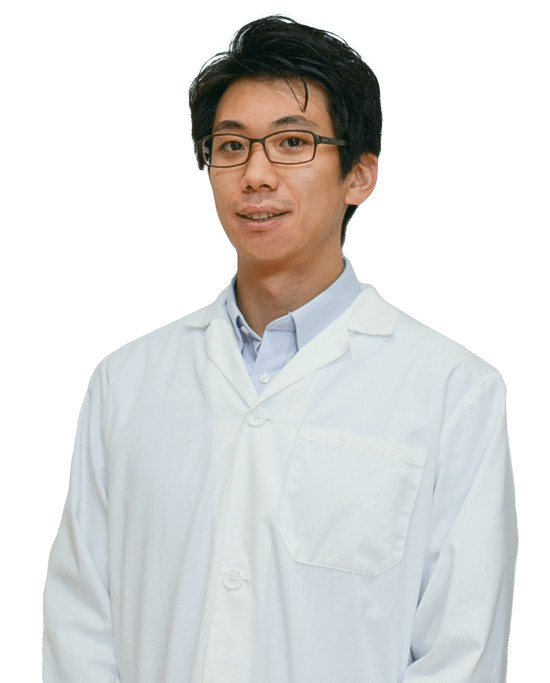 He has had apprentice experience in multiple private TCM clinics and hospitals in Taiwan and Canada. In Taiwan, TCM practitioners are general physicians, so he adapts a similar style of practice conforming to the regulations of Canada. He comes up with a treatment plan, according to traditional or modern modalities, to achieve optimal performance, enhanced well-being, management of conditions, improved quality of living either mentally or physically and the prevention of disease. Integrative Acupuncture Certificate for the Treatment of Neuromyofacial Pain & Dysfunction, Canadian College of Naturopathic Medicine.